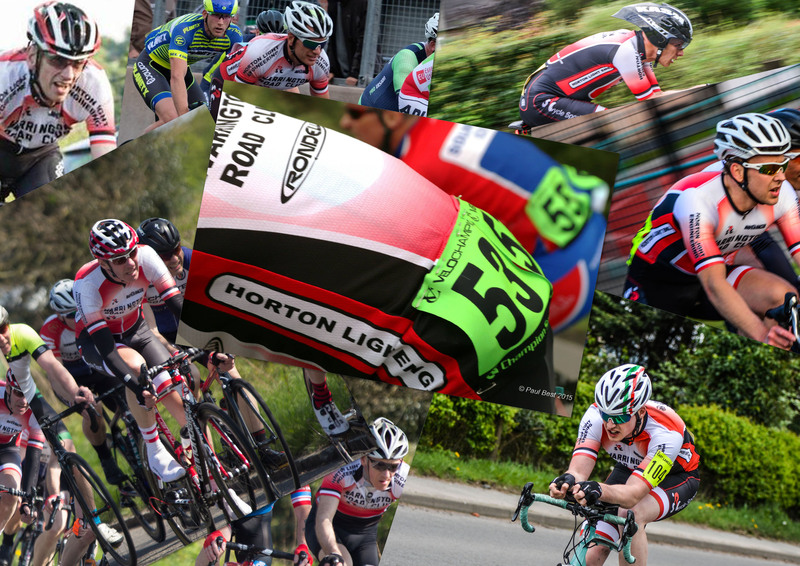 There are plenty of options to look for during the summer as far as Road Racing is concerned that are all ran by local clubs in association with either T.L.I. or British Cycling. 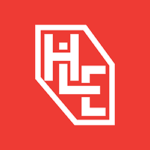 These have to be entered officially through the respective organisations and is the riders responsibility to manage and book races, please refer to the How To Enter page on our Racing Menu and look for T.L.I. and British Cycling to get you started. Here are a some series events to look out for, there are many others in the diary as single events too. Paul Gibson (left) and Mike Jones (right) in evening races. A criterium, or crit, is a bike race consisting of several laps around a closed circuit, the length of each lap or circuit ranging from about 500m to 1500 m. These are the most popular and local Crit Circuits all available to Enter through the British Cycling web site, you’ll need to be a British Cycling Member to enter and search for your local events as appropriate. Some of these are also available on Weekends. 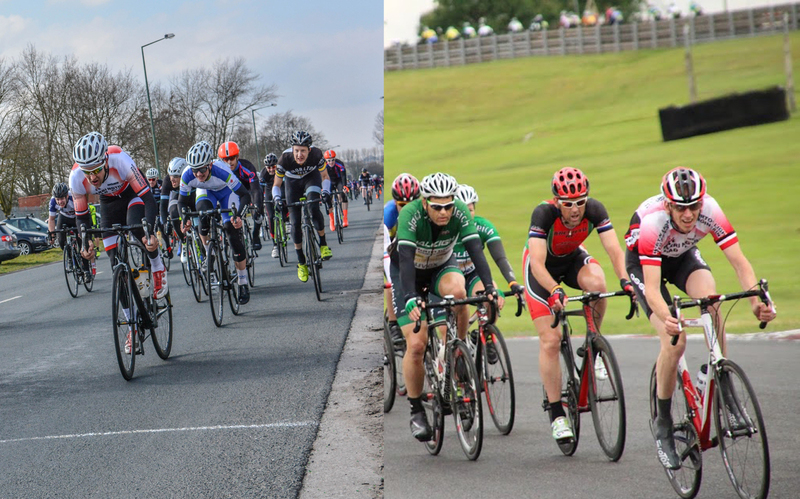 Tameside Cycle Circuit, Ashton-under-Lyne OL7 9HG Worth looking at this link: Race at Tameside & Enter Via British Cycling. 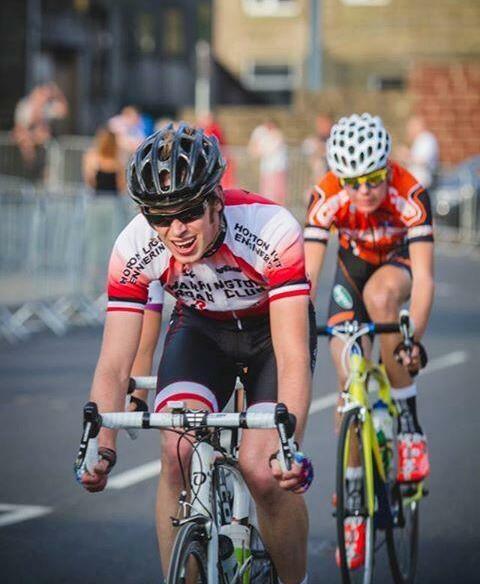 UCLAN Sports Arena – Thursday Crits from April To August. Preston PR2 1SG. 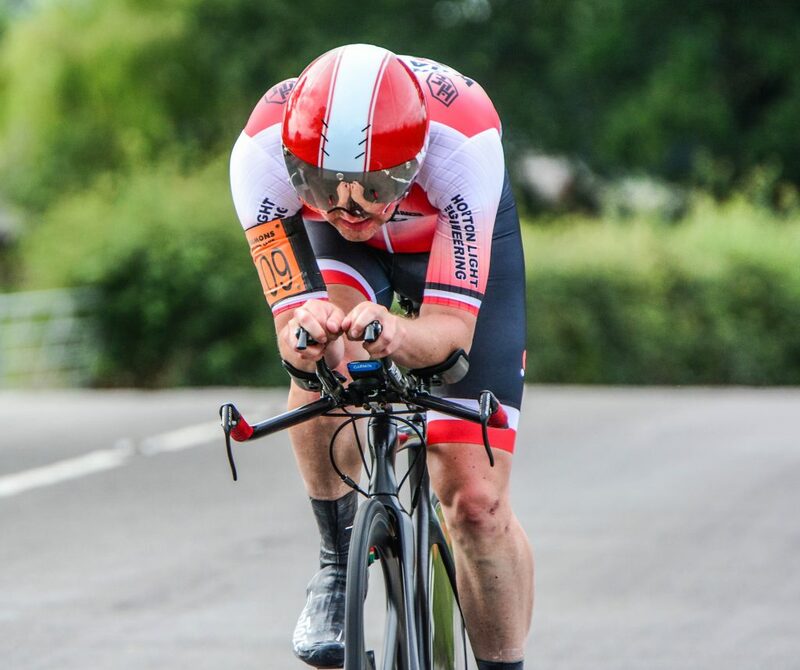 There are local time trials available each week throughout the summer over a 10 mile distance, and as Warrington Road Club are affiliated with Cycling Time Trials, our riders will be able to ride in these events. The clubs organising the events will have rider preference to their own riders, however you’ll usually get a ride. We would suggest to arrive early on those warm summer nights when the wind is low. An entry fee will be required of course which supports the local clubs to run these races, please go to their web sites for further information, or ask a member of Warrington Road Club for further advice. Ian Haddock ‘testing’ on the A50, thanks to Ellen Isherwood for the photograph.